Our top picks for putting some luster back into those damaged locks. 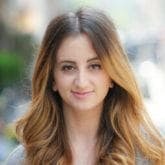 While they can be exciting and thrilling, hair adventures come with their own set of challenges as they often put hair through a lot of wear and tear. Good hair treatments are an essential antidote to the damage we cause when we dye our hair, apply excessive amounts of heat or spend too much time exposing it to the sun without proper protection. When good hair treatments are applied properly, we can treat our hair and even reverse a lot of the damage we’ve done, helping to create strong and healthy locks. 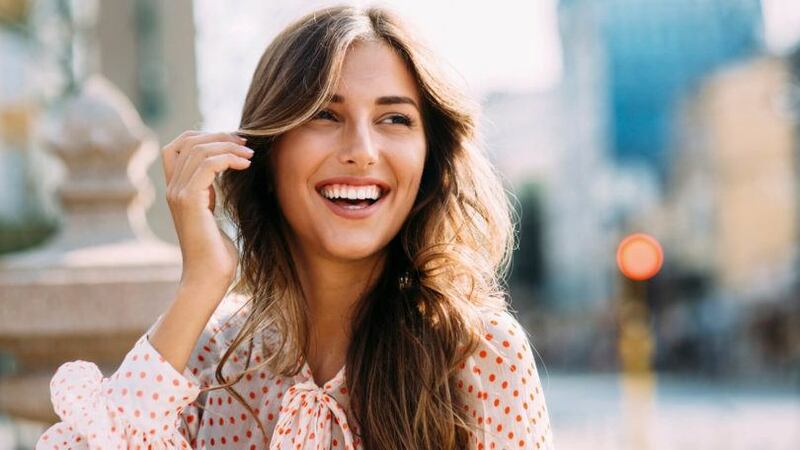 To help you out, we’ve rounded up three of our favorite masks that are sure to help you restore your hair to its full healthy glory. Even virgin hair is subject to damage and can use a little pick-me-up. Everything from our skin to our hair needs some much-needed TLC. 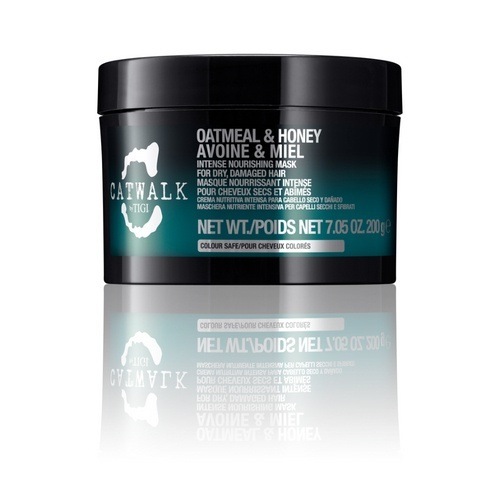 Once a week, incorporate a hair mask into your hair care regimen, like Catwalk by TIGI Oatmeal and Honey Mask to help soften your strands. It works by adding moisture back into dry and damaged hair, leaving it ultra soft and silky. One of its strongest qualities is that it acts as a heat protectant as it softens. This means that you only need to put down your styling tools for a short beat before you can get back to creating those perfect curls. 2. Start on the inside. 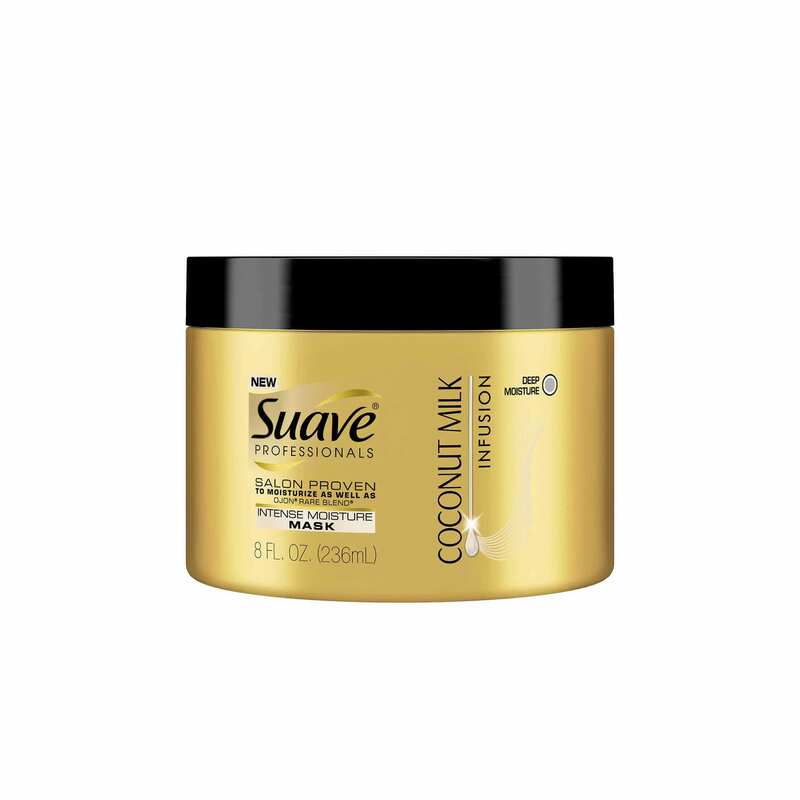 Another option for dry and damaged hair is to try Suave Professionals Coconut Milk Infusion Intense Moisture Mask. This mask works to penetrate the outer layers of your hair, providing it with 10x more moisture. Coconut-based products are everyone and her mother’s secret beauty weapon for a reason and this mask is no different. Not to mention that this product’s long-lasting scent will give you those head-turning results everyone is secretly hoping for. Dealing with breakage on the regular? Then try out Dove Nutritive Solutions Intensive Repair Deep Treatment Mask to help make your hair stronger. Formulated with Keratin Repair Actives, the mask works to nourish your hair from within, making it stronger and more resilient. Learn how to get the most out of your treatments.